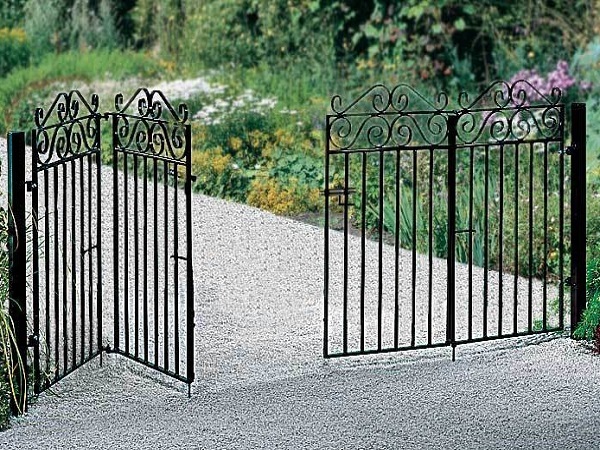 Do you need a set of gates to secure your driveway but don’t have the space for a traditional 50/50 split design? 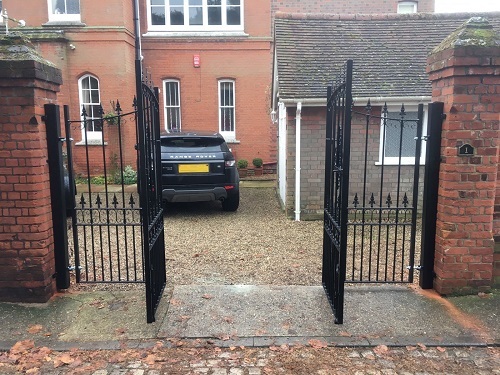 Well here at Garden Gates Direct we are pleased to be able to offer a great value solution in the form of Bi Folding Gates. 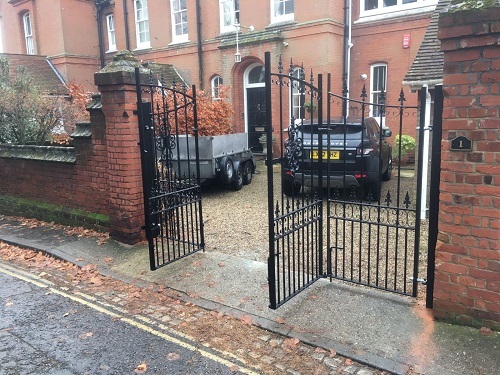 Handmade in the UK in a traditional wrought iron style to an industry leading standard our bi folding designs use a double hinged system to reduce the swinging arc of each gate leaf making them an excellent choice for any property owner that wants to enhance privacy and security to the driveway (or any other large opening) but does not have sufficient space to open and close a set of standard double gates. In addition to saving space on the driveway this design is also an excellent choice where the driveway slopes up towards the house making them well suited to properties located on a steep incline or hill. 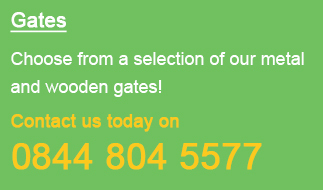 To find out more information on our choice of bi folding gates call now on 0844 804 5577, email sales@gardengatesdirect.co.uk or fill in our online form and we will be on hand to answer your questions, provide advice and offer you a competitive quote to meet your requirements. 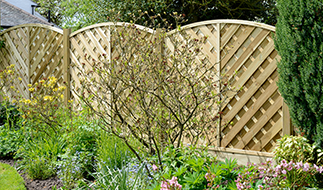 At present we have one standard design for sale within our online store which is proving to be very popular. 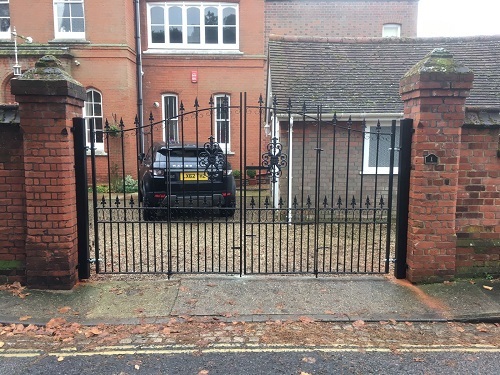 Available to order online today in a choice of standard and made to measure sizes up to 12ft (3660mm) the Marlborough Bi Folding gates will blend with any residential setting thanks to the timeless appearance and space saving benefits. 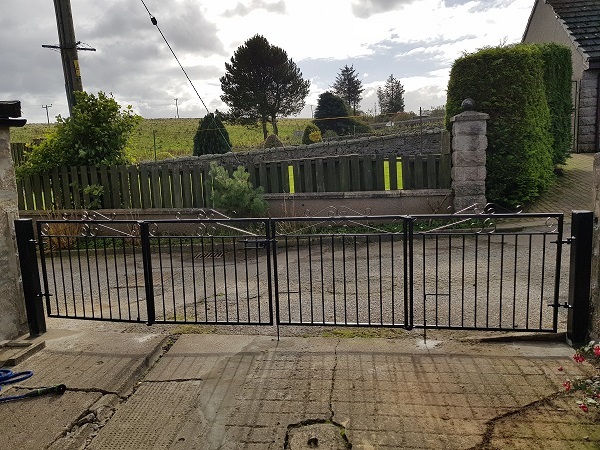 In fact with prices starting from £283.00 inc VAT only we believe they represent exceptional value for money however if you would prefer the look of a different gate design feel free to contact us with your requirements and we will be happy to provide you with a quote for an alternate style.